In this two-part series I’m going to be teaching you two simple strategies that can help you eat healthier without completely changing your diet. Healthful foods do amazing things in our bodies – like lowering cholesterol, blood pressure and cancer risk, to name a few. So, regardless of how much of the bad stuff you eat (you know what I’m talking about), it’s super important to eat the good stuff: fruits, vegetables, fiber, antioxidants and other goodies. 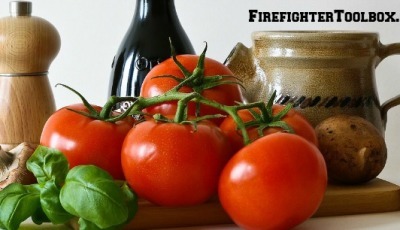 And considering firefighters have a higher risk of developing heart disease and cancer than the general population, it’s even more important for you to eat the foods that ward off these diseases. The first strategy is inclusion: instead of focusing on cutting things out, try to just add more healthy stuff in. 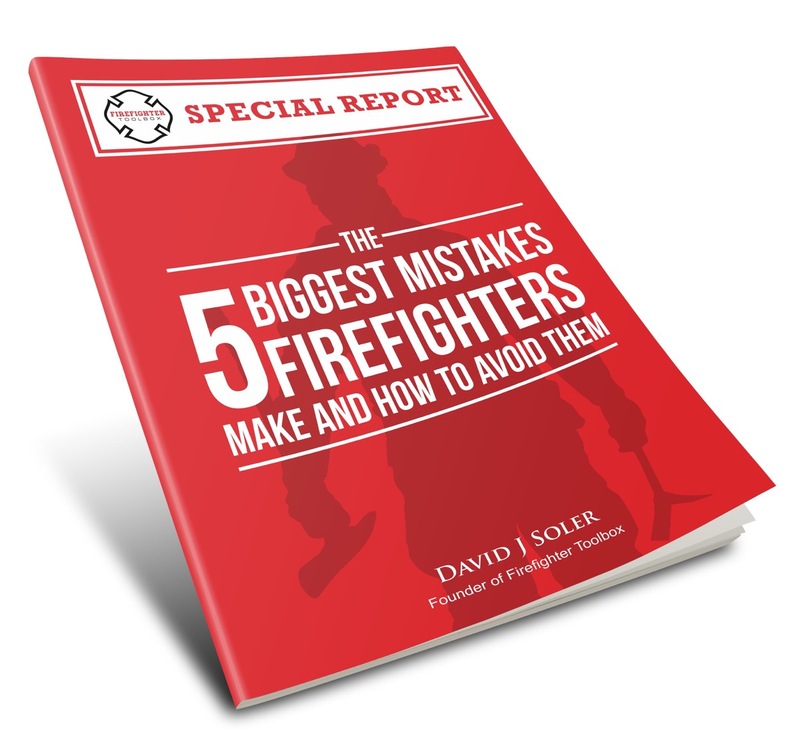 So for those big firehouse breakfasts add frozen spinach and tomatoes to the eggs, eat some fruit with your French toast or pancakes, and add berries to your oatmeal. At dinner always start with a salad with dark green leafy lettuce and some more veggies in the mix like carrots, tomatoes and broccoli. Be creative and think about how you can add in fruits and veggies to what you’re eating. Put more veggies on your sandwich, add cooked zucchini to your spaghetti sauce, put a layer of spinach in your lasagna, and always add more beans! This strategy is gold because you’re still eating the things you like and you don’t feel like eating healthier required a complete diet overhaul. Ultimately, that’s the only way for healthy lifestyle changes to stick. Next week I’ll be sharing a second strategy to help you eat healthier and barely even know it!